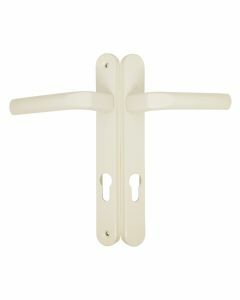 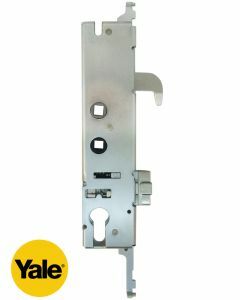 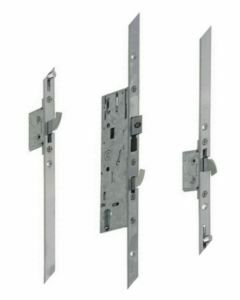 In the UK Yale is one of the most commonely recognised brands for locks and security products. 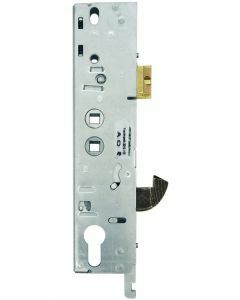 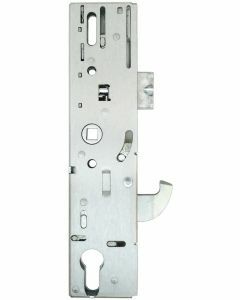 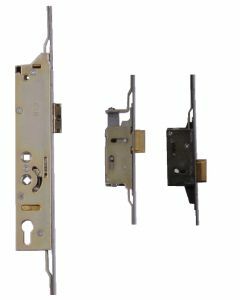 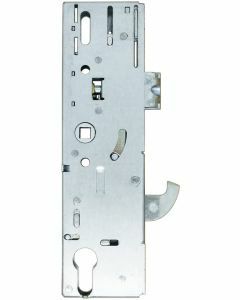 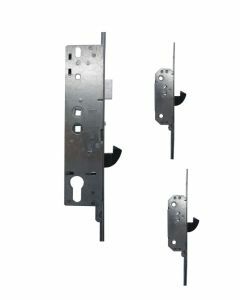 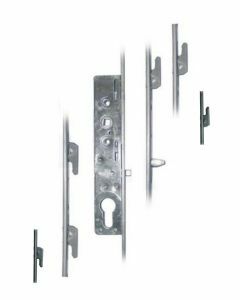 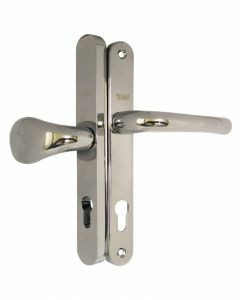 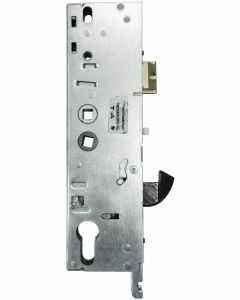 Yale is the brand behind locks of every design and function in over 125 countries. 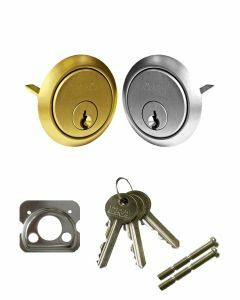 As one of the oldest international brands, today’s Yale is among the best-known and most respected names in the lock industry, with millions of Yale locks in use worldwide.